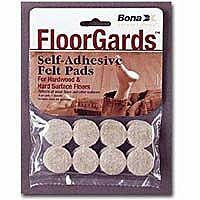 Floor Savers Self-Adhesive ‘Floorgards’ Card Of 16. 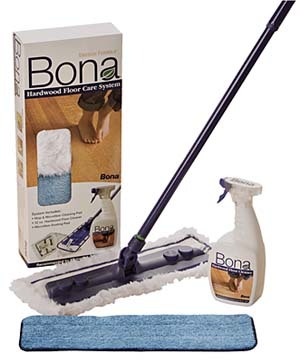 Use to protect all wood floors, laminate floors and other hard surfaces. For chairs, tables, appliances and more.